A number of anti-vaxxer pet owners are now denying their dogs vaccinations for potentially deadly diseases because of a bizarre new theory. Some pet owners, who are part of the movement opposed to vaccinations, are under the false impression their pooch could develop autism if they were to be vaccinated. 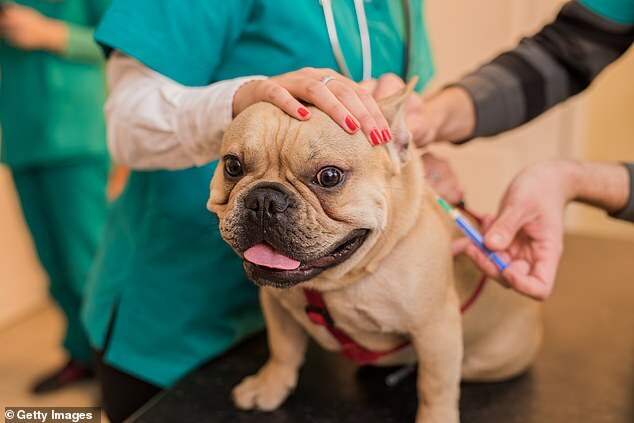 The alarming new trend, derived from the UK, has now reached Australian shores and has seen increasing numbers of pet owners opt for alternative methods of medication. 'It is increasingly worrying how many people are analysing and making decisions based on what they can get off YouTube and Google, rather than from peer-reviewed research or legitimate scientific journals,' Sydney veterinarian Dr Sam Kovac told The Daily Telegraph.